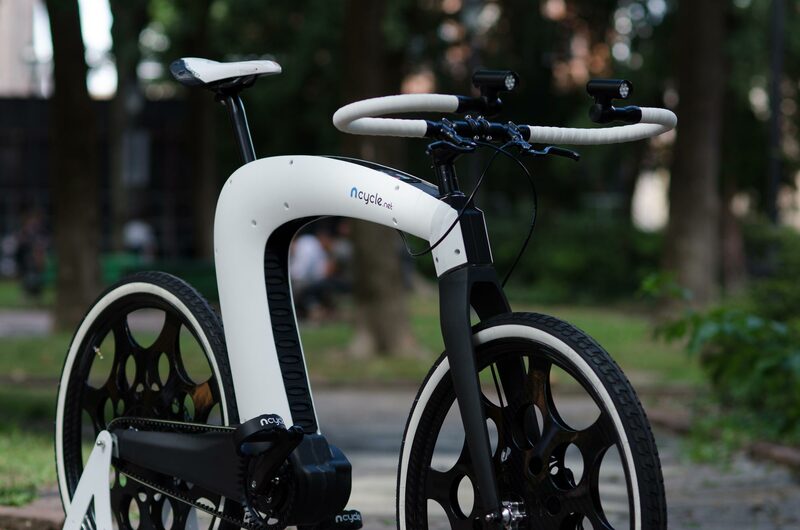 Born as the ultimate expression of automotive beauty for e-bikes, the nCycle incorporates only the essence of the vehicle itself, eliminating all superfluous elements. 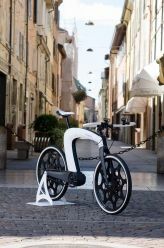 The result of this approach is a single continuous frame that flows and defines the e-bike, becoming both its earthly body and the spiritual essence for human perception. Each innovation is as big as the number of people it involves and how big its impact on society is. 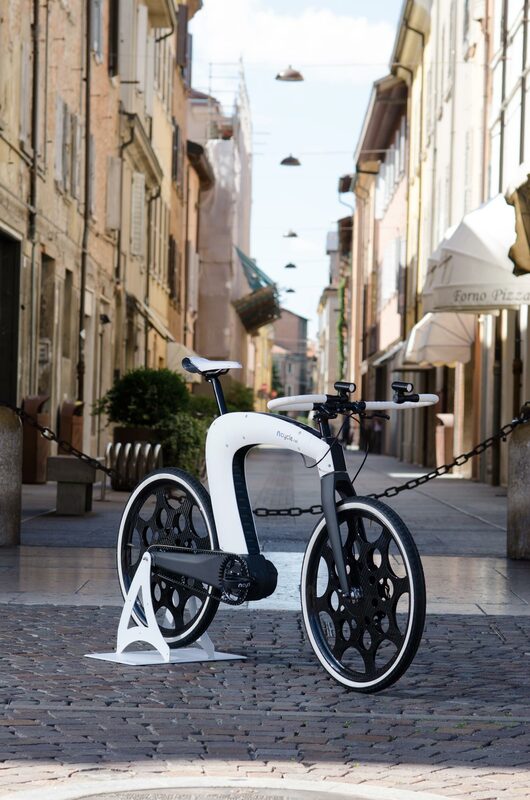 Building, then a new generation electric vehicle would be just an exercise in style and design if most people could not afford it. What we really want is to create a new social icon, a vehicle that everyone can appreciate and use on a scale that affects the perception of electric vehicles themselves. Thanks to innovative thinking and our outstanding partners, we are about to achieve this by combining engineering, prototyping and the most advanced and reliable components on the market.